We believe that Holistic involves an awareness of dental care as it relates to the entire person. We believe that health care practitioners and recipients should be provided with appropriate information to make informed choices that will enhance personal health and wellness while feeling loved, accepted, and understood. 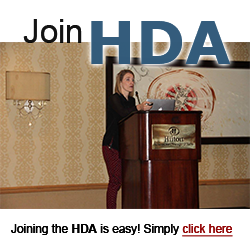 We believe that Holistic Dental Association membership provides physical, emotional, and spiritual support while we expand our awareness and skills. We believe our educational growth should be nurturing, affordable, and encompasses basic information, experiential knowledge, and leading edge ideas. We believe in openly sharing resources.We believe in an inter-disciplinary approach to health that facilitates the individual’s innate ability to heal her/himself.